Marvis Nkpornwi was one of the housemates in the 2017 Big Brother Naija reality Tv show and she hails from a royal family in Onne, Rivers State, Nigeria. 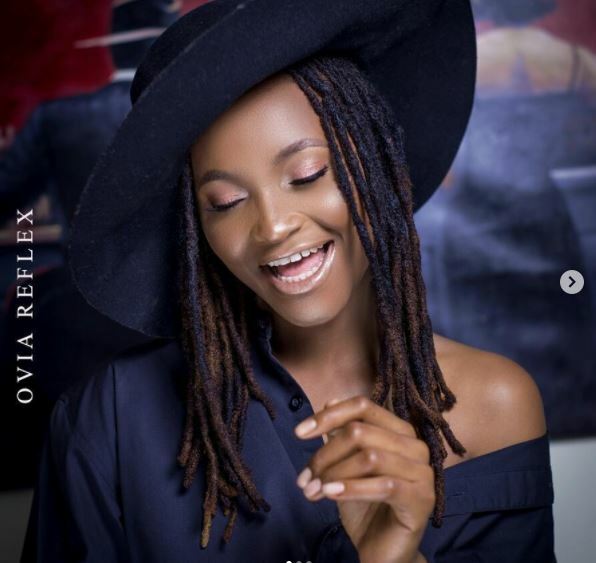 Marvis, who was one of the Finalist at the recently concluded BB Naija 2017 shared lovely new photos of herself on her Instagram page this afternoon. 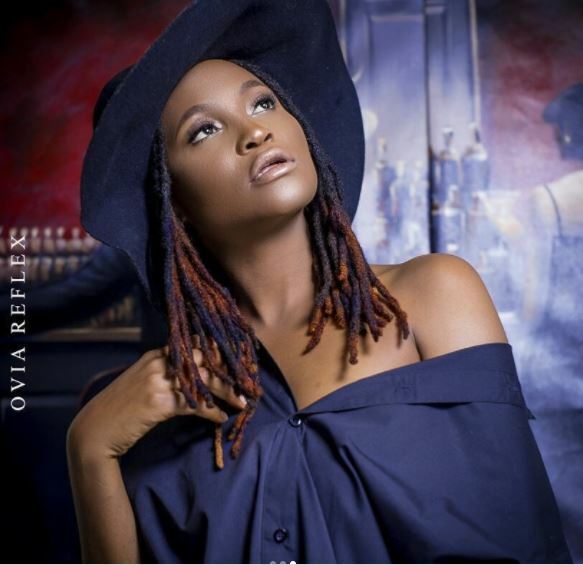 The entrepreneur/rapper who is basking in the euphoria of her new single “Vibe” shared some new photos to celebrate some days to her birthday. 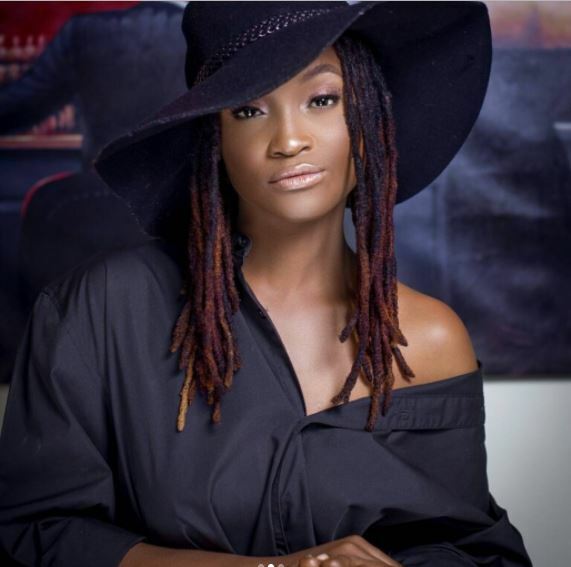 Marvis Nkpornwi would be celebrating her big day as she was born October 26th.